We were thrilled and honored to be recognized for excellence in creative services by the Academy of Interactive and Visual Arts (AIVA). 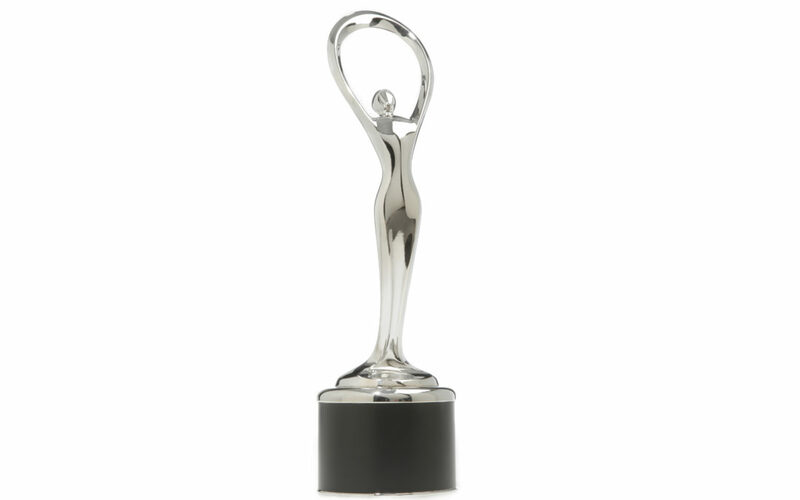 The OTT team received the awards during the 24th annual Communicator Awards competition, which receives more than 6,000 entries annually from across the US and around the world. The AIVA is an invitation-only member-based organization of leading professionals from various disciplines of the visual arts dedicated to embracing progress and the evolving nature of traditional and interactive media.